We were just a small group of friends who all had their own unique activities that we were always 110% committed to. Whether it was biking, skating, surfing, playing guitar, or even writing, we always gave our best because we were so in love with what we were doing. This mentality brought us all together and formed a strong camaraderie, no matter what the means of achieving this feeling was. Soon, the light bulb sparked and The Stoked Company was born. 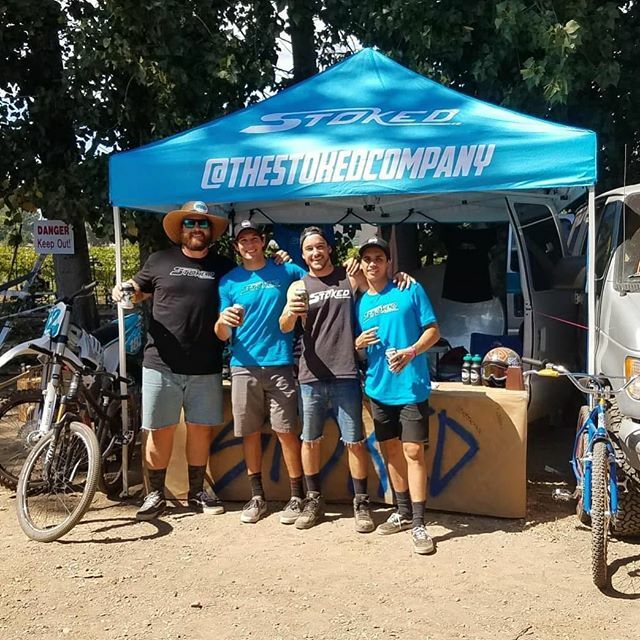 Follow The Stoked Company on Instagram!